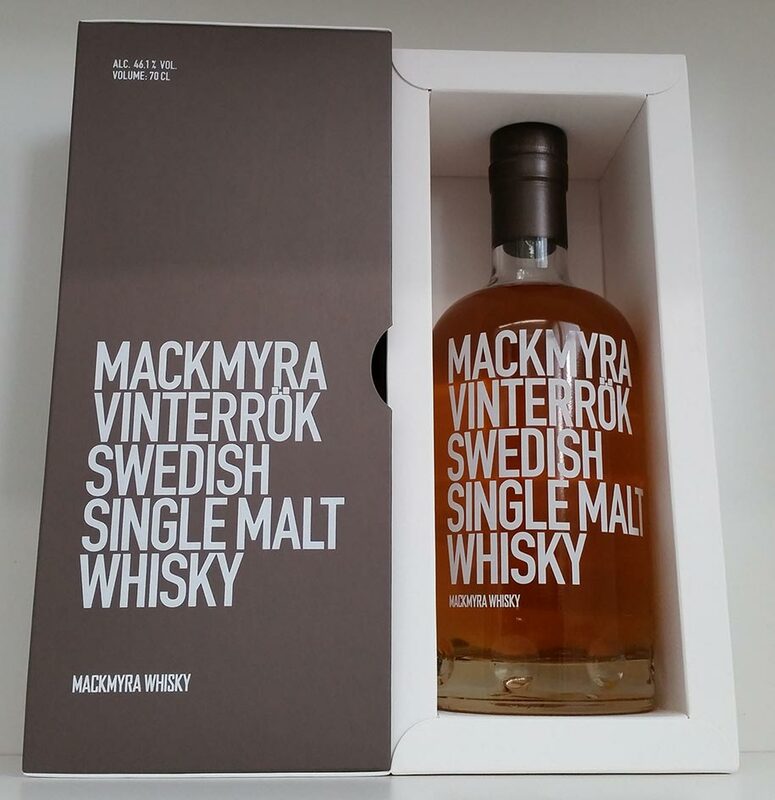 Mackmyra Vinterrök is another tasty single malt whisky from the first Swedish whisky distillery. I guess you can state: another innovative whisky from these Swedish pioneers. Vinterrök is a limited edition whisky from their ”Season whisky” series. It is fruity yet smoky single malt with balanced saltiness. Matured in Swedish Oak and American Oak (Ex-Bourbon) casks saturated with strong Scotch Ale. 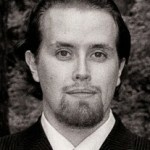 The influence of Scottish Ale gives this expression some spicy hops according to Mackmyra. Vinterrök has won gold in 2016 Wizards of Whisky Awards. 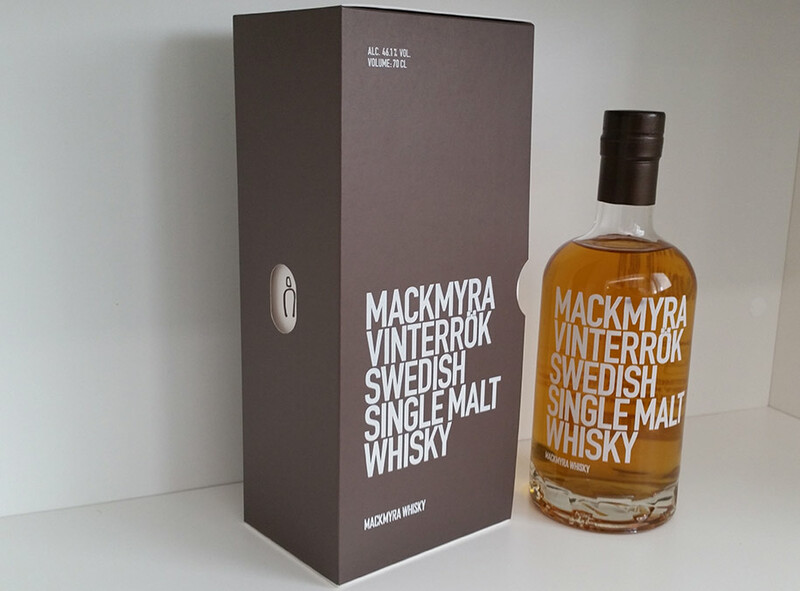 Mackmyra Vinterrök has a medium body texture and it’s a nicely oily dram with a hoppy presence. Sophisticated mix of mellow fruity notes, peat and spices. I like it, it’s both: vibrant yet mellow. Especially when given time. Especially the taste and aftertaste get better with oxidation. The name Vinterrök means winter smoke and it’s spot on. The hoppy beer influence along with freezing menthol aromas add some winter coldness into this whisky. Even though there is some ashy peat and smoke present as well. This is definitely not a peat monster, powerful but sophisticated smoky Swedish whisky. I’ve used Ingmar Bergman’s work while describing Mackmyra whiskies. I’m not going to stop. This single malt whisky from Sweden brings light to my winter evenings. It is like Winter Light – except I don’t have to struggle with my faith (in this whisky), like the small town pastor in the movie. Nose: Ashes, peat and smoke, hints of fruits and mellow vanilla. The smoke is sophisticated and aromas are quite light. Herbs and peppery menthol notes. Nice notes of salty red licorice. Taste: Burning ashes and peppers attack, then it gets dry and fruity, then smoke and tobacco notes hit you again. The beer influence comes in a hoppy way. Finish: Peppery and bit fruity. Salty fruit candy, like that salty red licorice, which was in the nose. Nicely oily. Balance: Mix of sophisticated, light notes and quick, yet powerful smoky notes. Probably not in best balance but quite enjoyable dram.